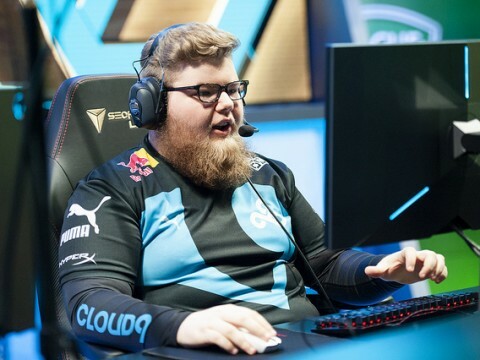 C9 Zeyzal: "C9 players are willing to do 'dumb plays', and it promotes creativity and proactivity." 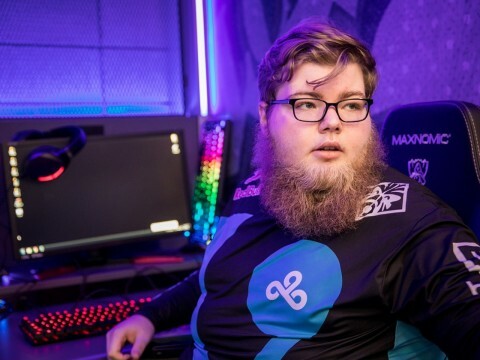 Zeyzal sat down with InvenGlobal following Cloud9's wild win over Echo Fox to discuss his team's triumph, his unique dynamic with Robert "Blaber" Huang, and his recent focus on fitness. 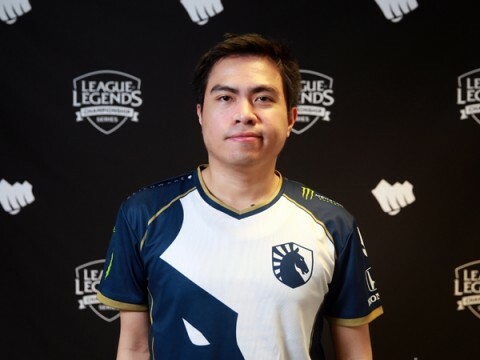 TL Xmithie: "I usually listen to music an hour before the game. 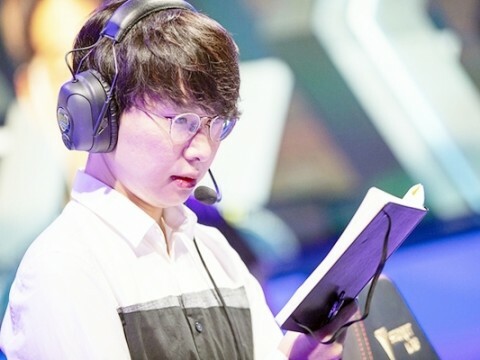 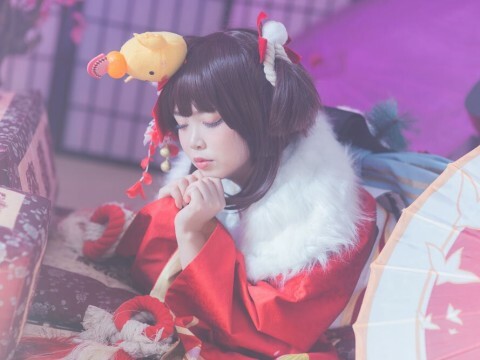 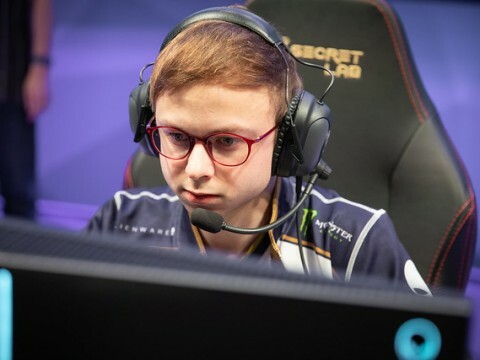 That's my only consistent routine before every LCS match." 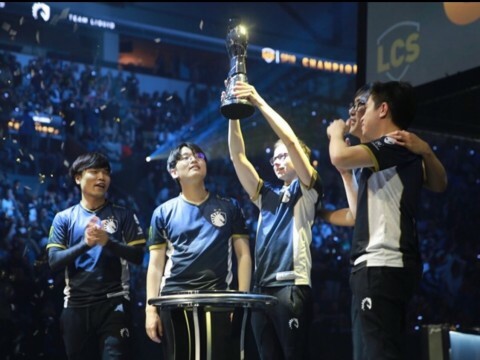 Following Team Liquid's dominant Week 2, Day 1 victory over 100 Thieves, TL Jungler Jake "Xmithie" Puchero joined Inven Global for a post-game interview. 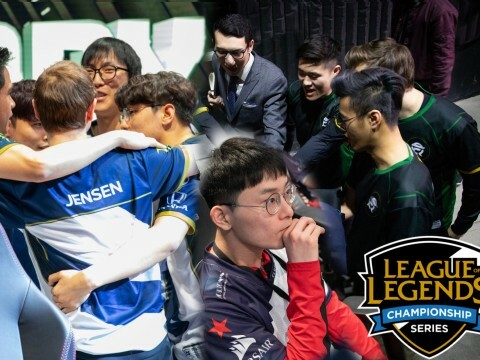 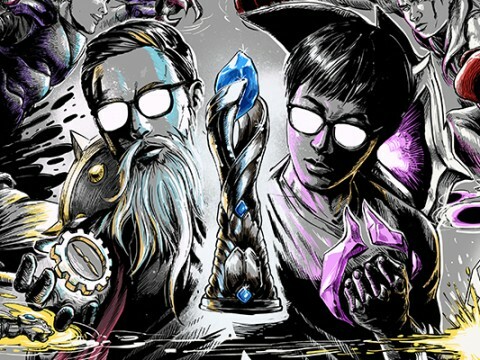 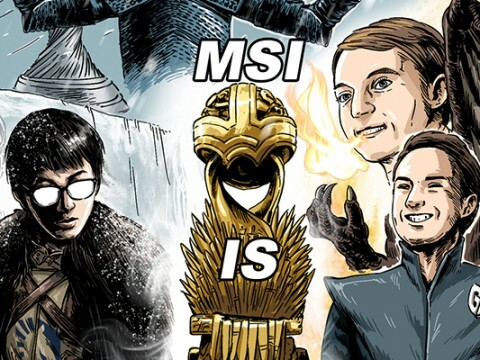 One week of play in the 2019 LCS Spring Split is too small of a sample size to make any definitive conclusions. 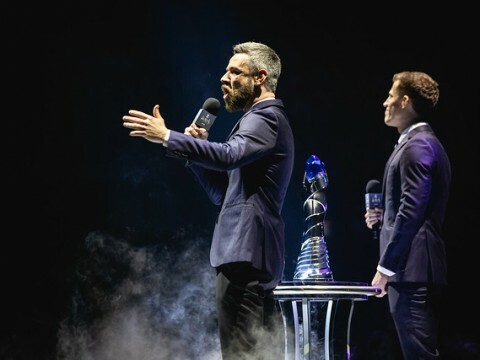 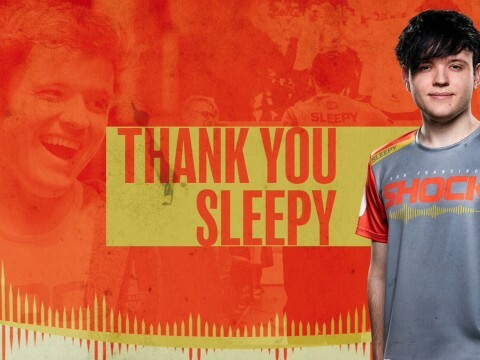 However, the first weekend of games in North America gave some first impressions to be analyzed, and also raised questions to be answered as the season progresses. 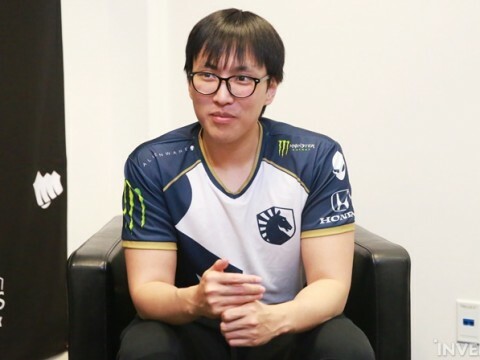 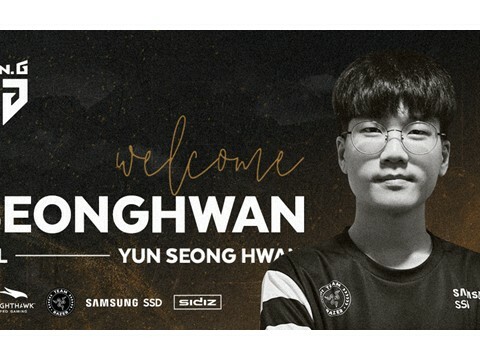 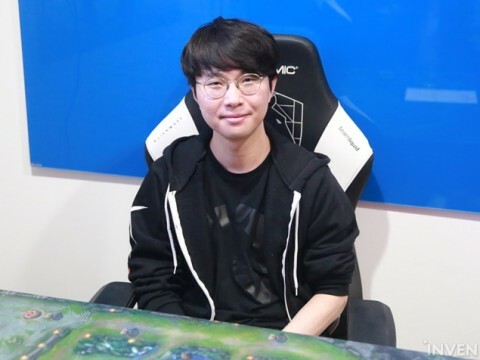 Team Liquid AD Carry Yiliang "Doublelift" Peng joined InvenGlobal following Team Liquid's victory over Counter Logic Gaming to discuss his new teammates, TL's 2-0 week, and roster changes around the LCS. 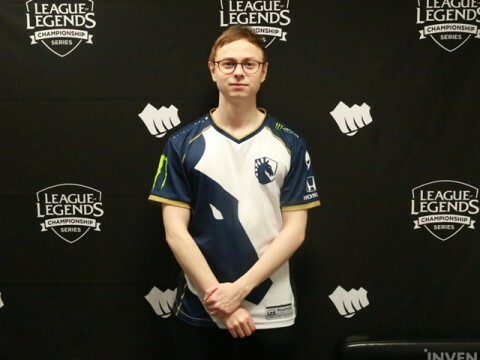 TL Jensen: "We did preparation for over an hour and went through many scenarios, but we didn't go through a single scenario where C9 gave us Cassiopeia." 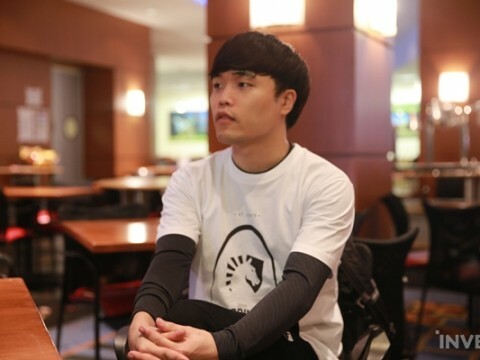 "I would not have had regrets if we had lost to C9, but I think a lot of people would have been really upset with me if we were to lose, or if I hadn't performed well." 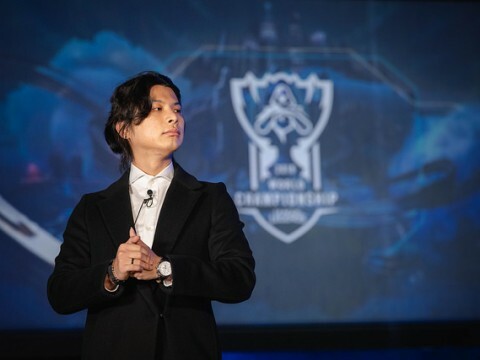 C9 Reapered: "I’m confident that we’ll be able to make it to the top two without much trouble... 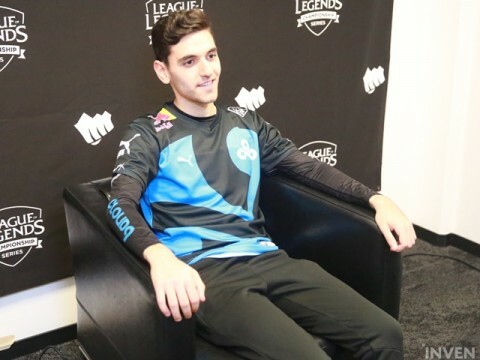 The TL Match should show how it'll go." 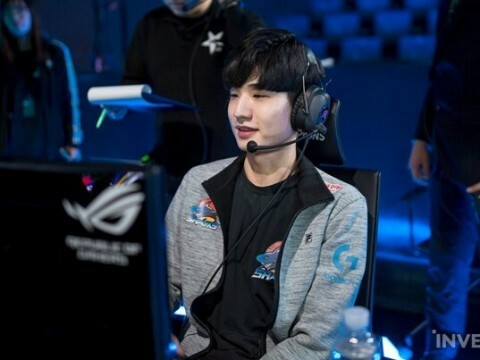 The leader of Worlds 2018 Semifinalist, Cloud9 was ready and thirsty for action. 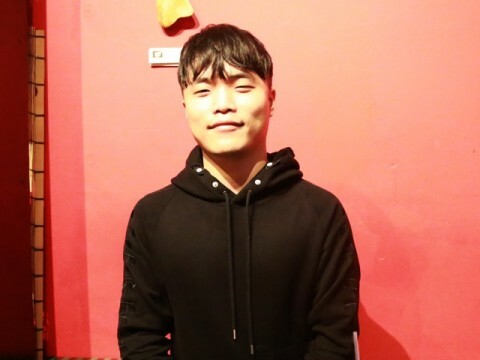 With just a few days left to the season, I met Bok “Reapered” Han-gyu at the Cloud9 team house for a chat. 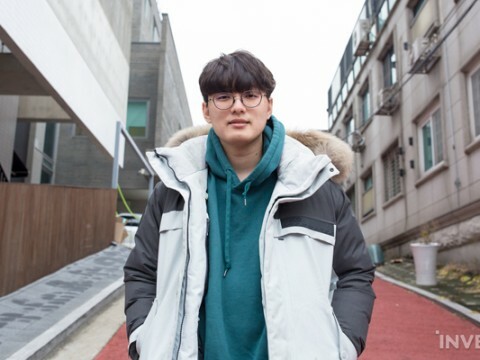 TL Cain: "Steve brought us Jensen and CoreJJ for a better international appearance; it's not just him. 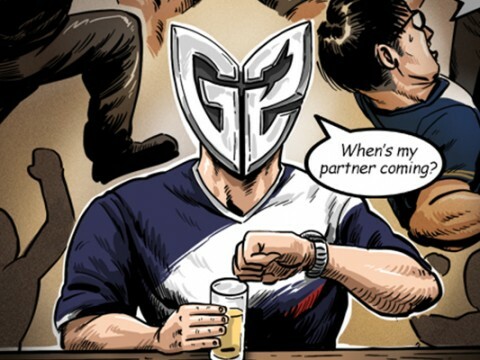 That's what we all want." 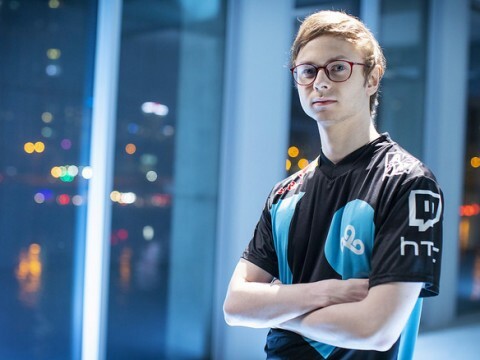 C9 Zeyzal: "We will have Nisqy and Goldenglue sharing the starting spot... 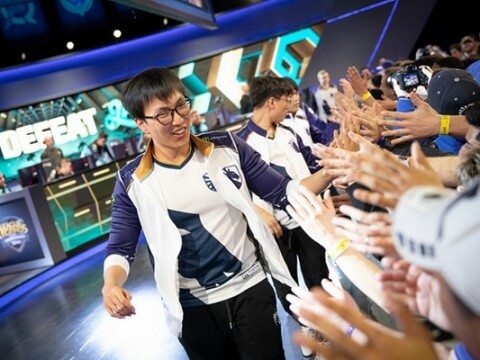 I'm excited about potential new strategy we've opened up." 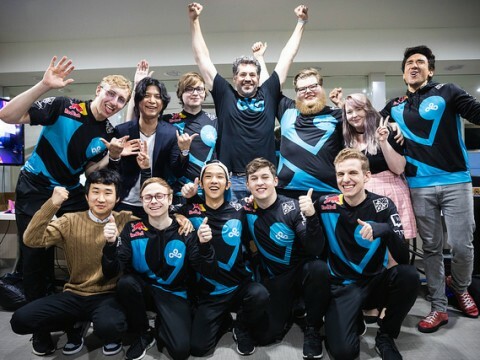 Cloud9's 2018 League of Legends World Championship run was the finest international performance in North American history, but it also showed a glimpse of a bright future for the region's talent. 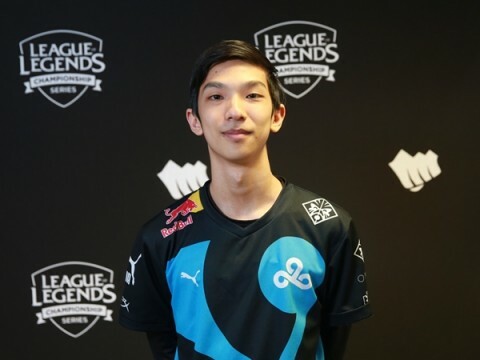 Jensen Part Ways With Cloud9. 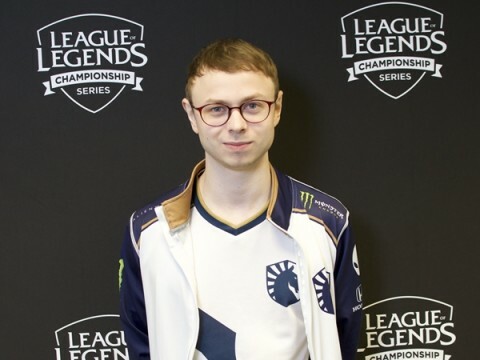 Welcome TL Jensen!